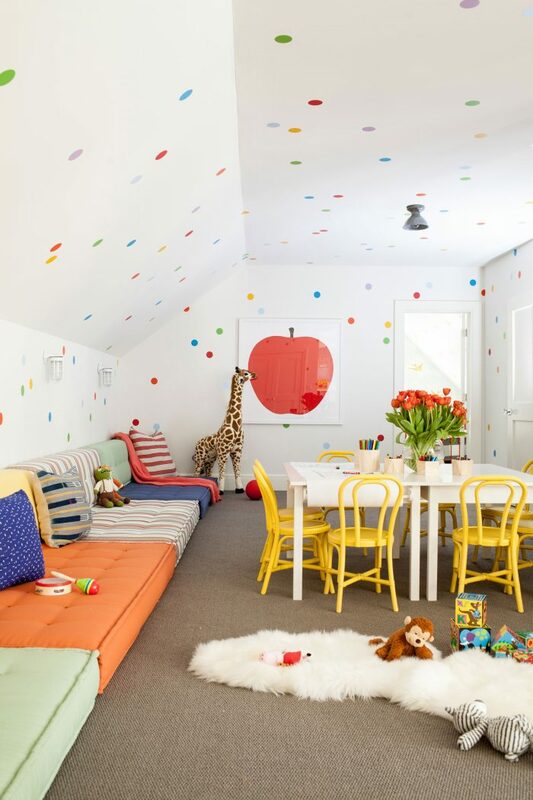 Now onto these 9 darling colorful playroom kids spaces my toddler would love to be in! 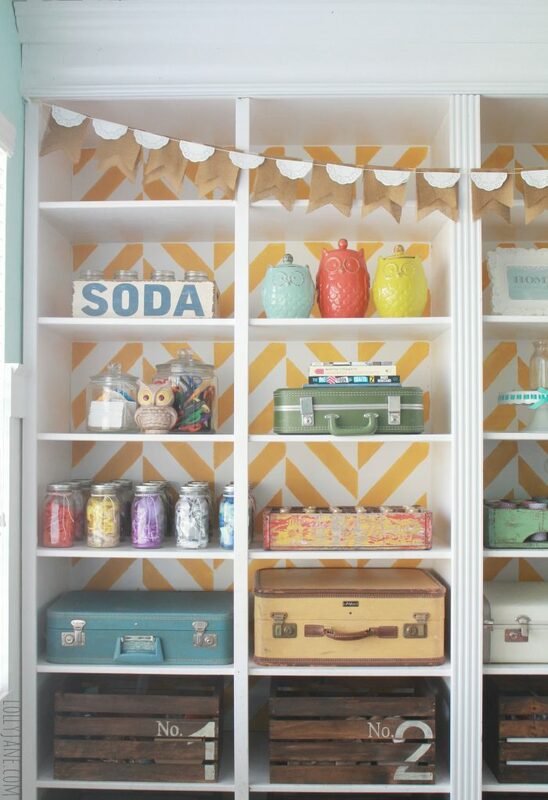 and this one in the same space because it’s too darling not to share the other side! 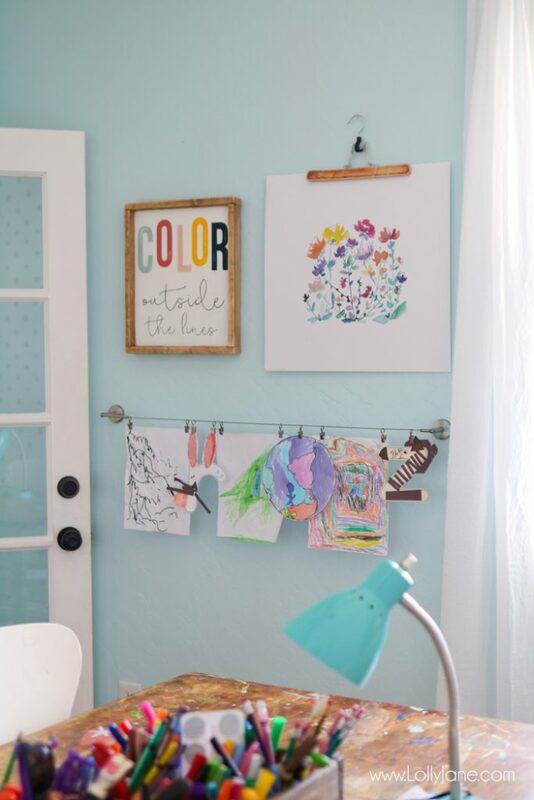 and Kelli’s popular craft room! 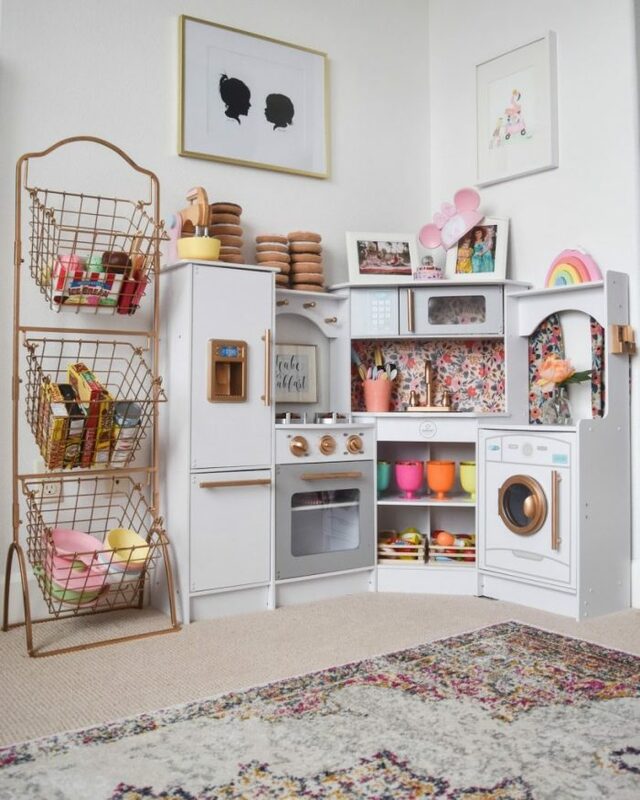 wow- these areas are just so adorable. 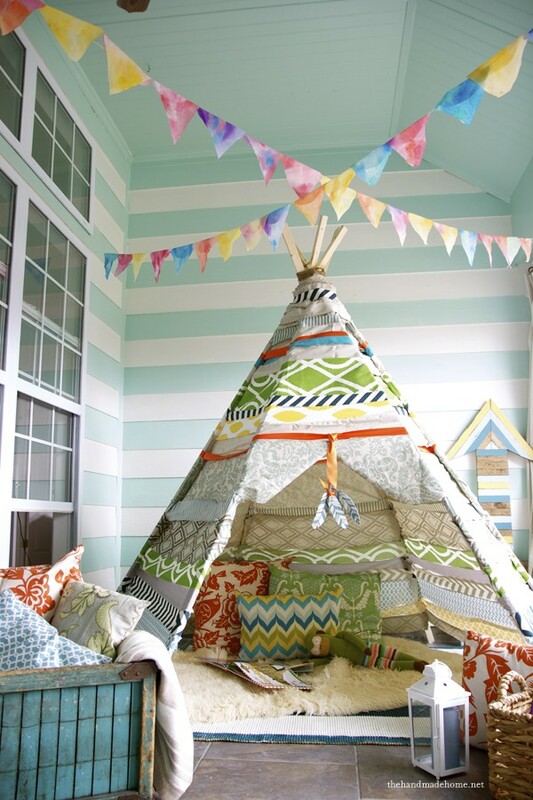 I may have to take some of these ideas for my girls! Thanks so much for rounding up such wonderful ideas. Thanks for sharing at the Inspiration Spotlight party. Sharing. 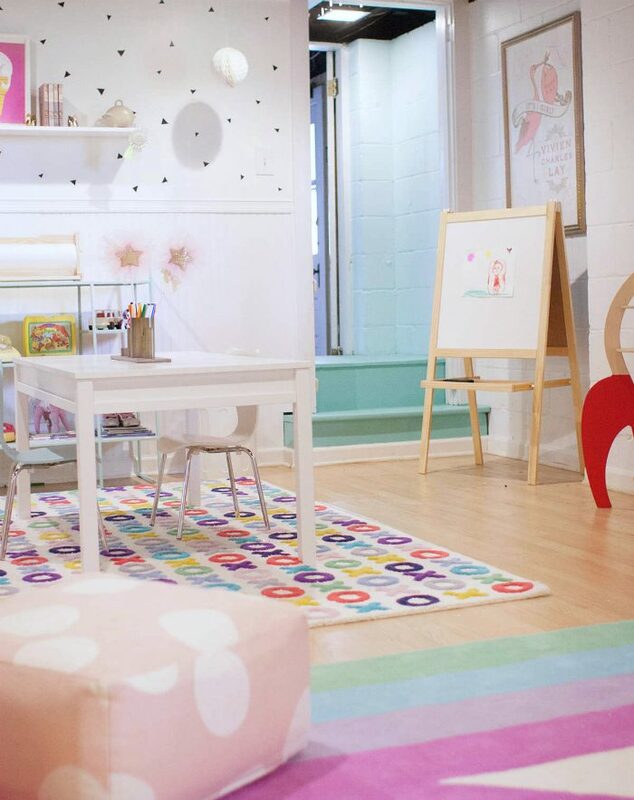 Love all these playroom ideas. Some terrific ideas, love it! Wow! So many fun ideas! Thanks for the inspiration and for sharing at Celebrate It! 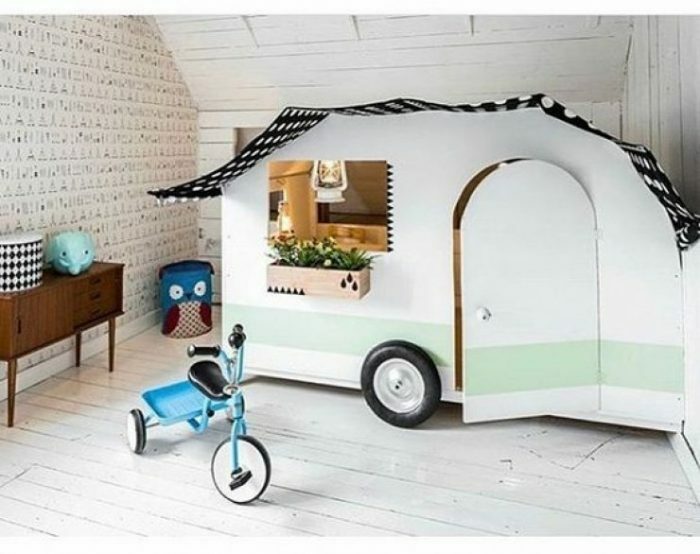 My almost-three-year-old grandson would love one of these rooms. My 5-year old would, too! 😀 Thanks Sandra! 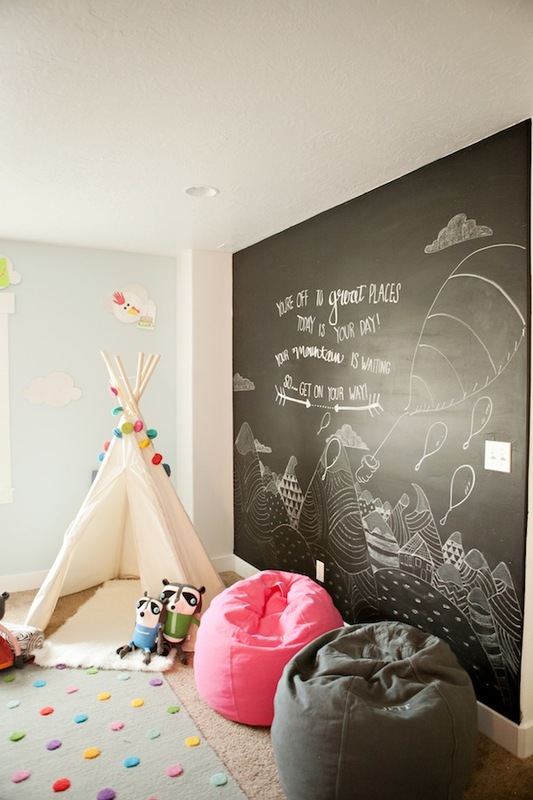 I can’t wait for my son to have his own room so that I can go creatively crazy with it. These are awesome! All of these are so pretty and fun. 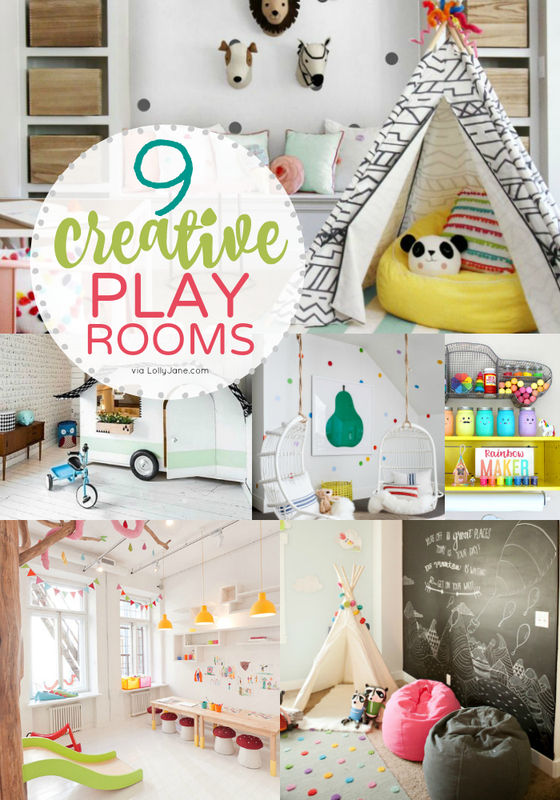 It would be so much fun to create any one of these play rooms. These all look like so much fun to set up! 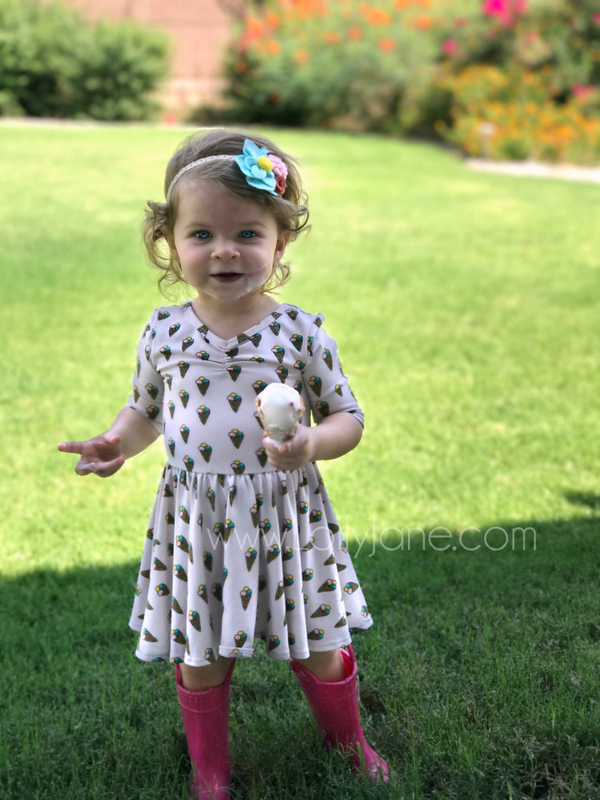 So much fun for the little ones! Looks very warm and sweet, but all these must cost a lot of money.